TBA Suppressors is now offering hydrographic dip as a finish option for your suppressors and firearms. Hydrographic dip can be applied to almost any firearm and is a great way to personalize your weapon. 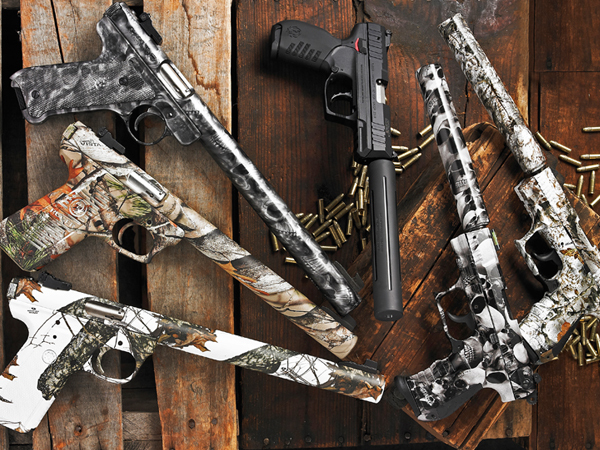 Check the finish options when selecting your suppressor to have hydrographics applied. Email us to get more information on our hydrographic dip products and applications.